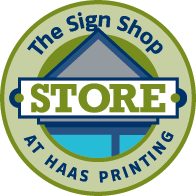 HAAS Printing Co., Inc. was established in 1969 by Royce and Lois Haas. They first started in their basement with one small press and 4 children. By sticking to a simple philosophy of providing quality work at reasonable rates while providing excellent customer service, they grew the company to its current size. 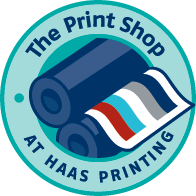 Today, HAAS Printing Co., Inc. operates out of a 12,000 square foot facility. Their main production market is 1-6 color work, with short-to-medium run lengths. 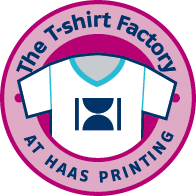 14 full time employees work 2 shifts, and the equipment runs the gamut from digital copiers to full size presses. 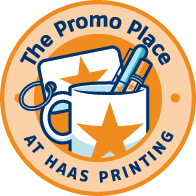 Value-added services include: creative design and copywriting, marketing, special bindery services, mailing and fulfillment. Our philosophy on technology is simple: if it benefits our customers, we'll invest in it. 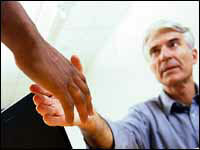 That means shorter turnaround times, lower costs and additional services. Call us today to find out how we can help you! We value your opinion. . . if you have any suggestions as to how we can improve our site, please let us know. Simply click on the photo, and it will link you to the "contact us" page.